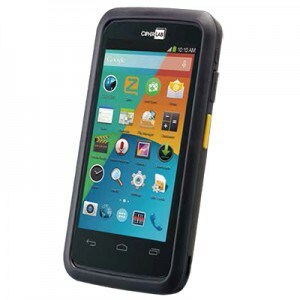 Designed especially for applications in field mobility, transportation and logistics, and warehousing, the CP50 series survives multiple 1.5 m (5 ft.) drops onto concrete and is rated with IP65 standards, ensuring that neither droplets, dust, or water keep this device from performing its best. 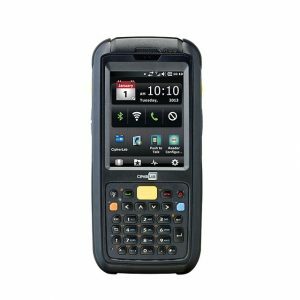 Its on-board 2 GB memory allows workers to continue their jobs even outside of wireless network coverage, yet offers reliable data transmission once within range via multiple wireless communication options. 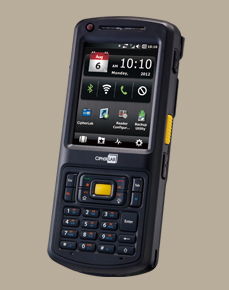 Run with Windows Mobile 6.5 and supported by CipherLab-designed software tools, the CP30 enterprise mobile computer makes data collection easy even for new workers. 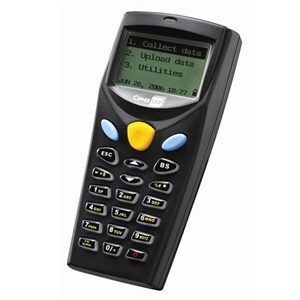 It combines wireless connection for anywhere mobility and CipherLab Smart Shell for intuitive interface customisation. 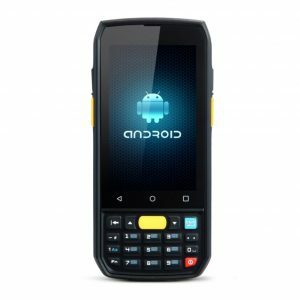 It is packed with a built-in 3.2 megapixel auto focus camera and a 2D imager for barcode scanner. 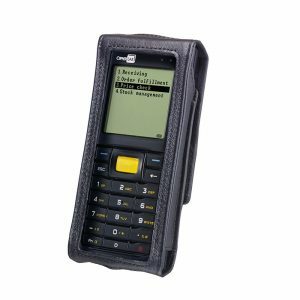 iData 95V mobile computer is designed to connect your mobile workforce to the enterprise for real-time access to business information and data exchange. iData 70 mobile computer provides a perfect balance of large screen and single handed operation, with more stabilized high speed data collection and transmission. 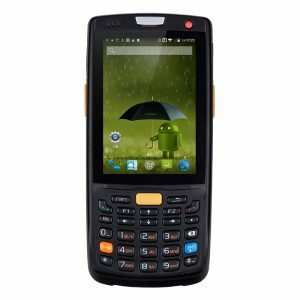 such as 1D/2D barcode, NFC, GPS and camera to help users collect field data accurately and rapidly. With industry leading configuration and professional system optimization design, iData 50 provides enterprise users with stable and fast device operation, enabling them working in an efficient and easy manner anytime and anywhere. 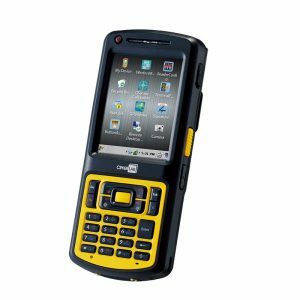 The RS30 series touch mobile computer is a rugged smart device designed for the needs of customer-facing mobile workers in field sales, field service, retail and healthcare industries. 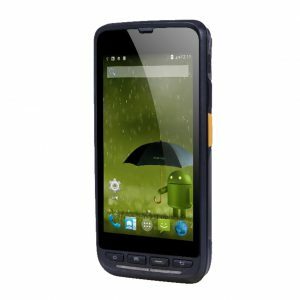 Additionally, the ruggedness of the RS30 handheld mobile computer safely protects its powerful features from harsh environments. 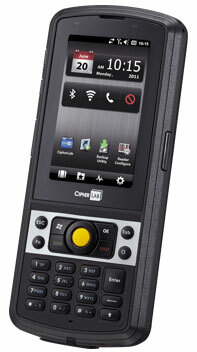 Simply put, the RS30 is a full function touch mobile computer which is designed with the enterprise’ needs in mind.